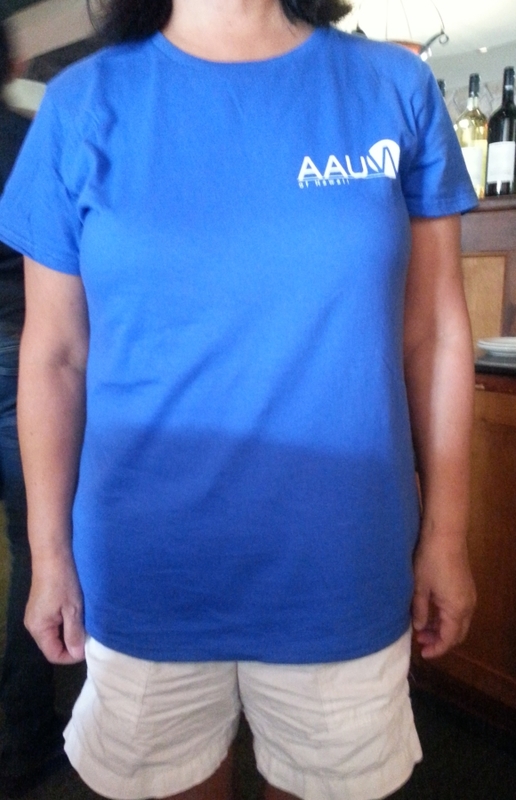 Show your AAUW support with a fabulous t-shirt for only $10! Shirts will be available at the event or prepay now for fast pickup at the door. This entry was posted in Events on March 13, 2017 by srsupport3. With the elections right around the corner, now is a great time to make sure that you continue to make your voice heard once policy makers are in office! Join AAUW Honolulu and the Hawaii State Commission on the Status of Women for a special voter engagement workshop. PARKING: $6.00 in the facility; street parking is available. This entry was posted in Events on September 29, 2016 by srsupport3. 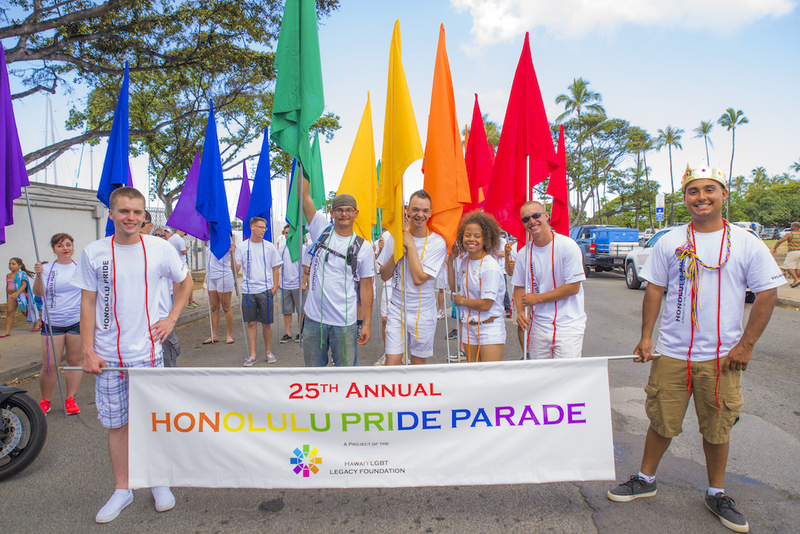 AAUW Honolulu is participating in the 2016 Honolulu Pride TM Festival to show our support and solidarity with the LGBTQ community and we need your help! The event kicks off with a fun and fabulous parade and culminates in a community festival at the Waikiki Shell. 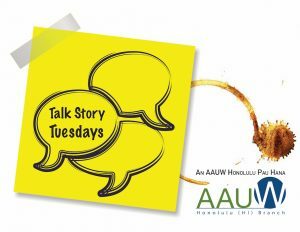 Join us for this great opportunity to share AAUW Honolulu’s impact with the community and meet new and interesting people! 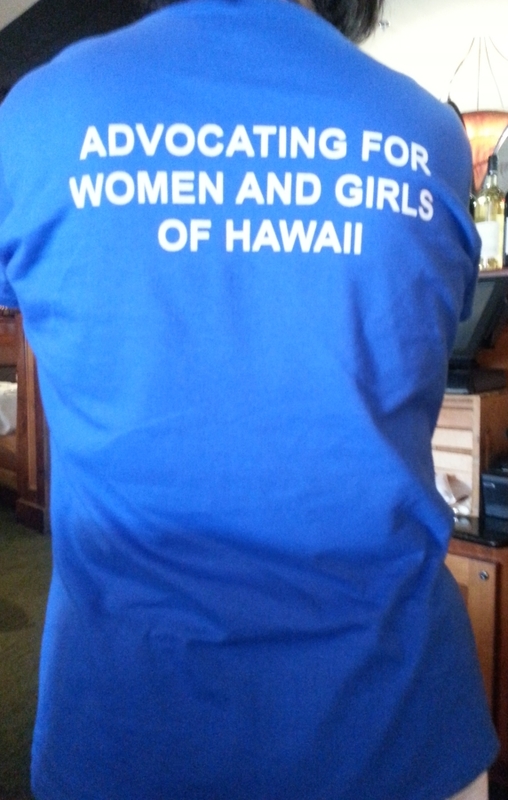 We are looking for volunteers to represent AAUW Honolulu in the parade. 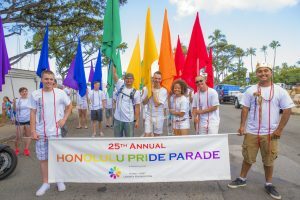 The parade starts at 11am at Magic Island at Ala Moana Beach Park, travels through Waikiki on Kalakaua Avenue and ends at the Diamond Greens. Have a question? Click here to submit your question. This entry was posted in Events on September 19, 2016 by srsupport3. Calling AAUW Members and Supporters! We need help getting the word out about AAUW Honolulu at Wahine Forum 2016 and are looking for volunteers to staff our table in 1-2 hour shifts. We provide materials and training/instruction for table volunteers. 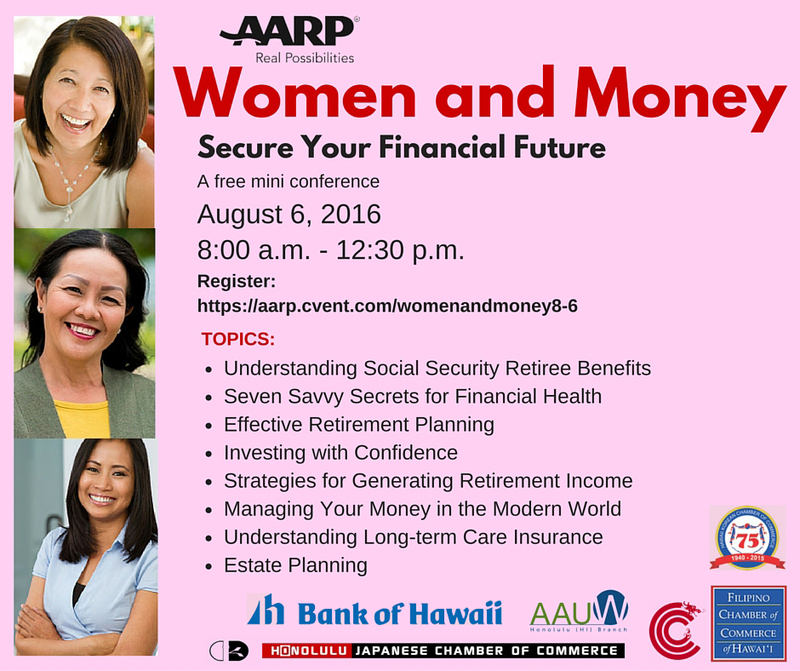 This is a great opportunity to meet interesting new people and share the impact of AAUW Honolulu in our community. 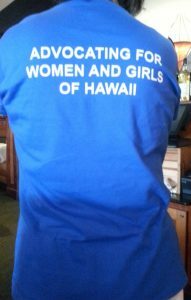 Sign up for a 2-hour shift and AAUW Honolulu will sponsor half of your Wahine Forum 2016 registration! 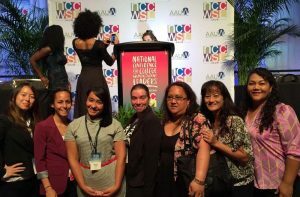 About Wahine Forum: The Wahine Forum is Hawaii’s leading women’s conference for women in business and civic leaders. This empowering event features networking, workshops and inspiring speakers to empower women by building useful skills that allow them to excel personally and professionally. The theme, “Build your Life, Shape Our World,” focuses on developing women on an individual level that enables them to strengthen programs, organizations and companies at a community level. Click here for details about Wahine Forum 2016. Wahine Forum attendees click here for a special discounted membership! This entry was posted in Events on September 15, 2016 by srsupport3. Sorry! The Talk Story Tuesdays page has been moved! Click here! This entry was posted in Events on August 24, 2016 by srsupport3. 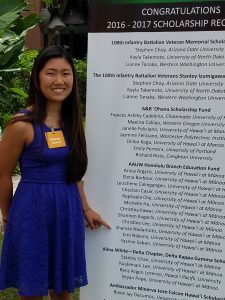 Join us as we celebrate the AAUW Honolulu NCCWSL scholarship awardees! Cost: FREE! Please RSVP so we can get enough food for everyone! What: Join us for FREE pupus and talk story with the student leaders who attended NCCWSL: America’s premier conference for college women. Learn from their experiences and how you can apply for a scholarship to attend next year! 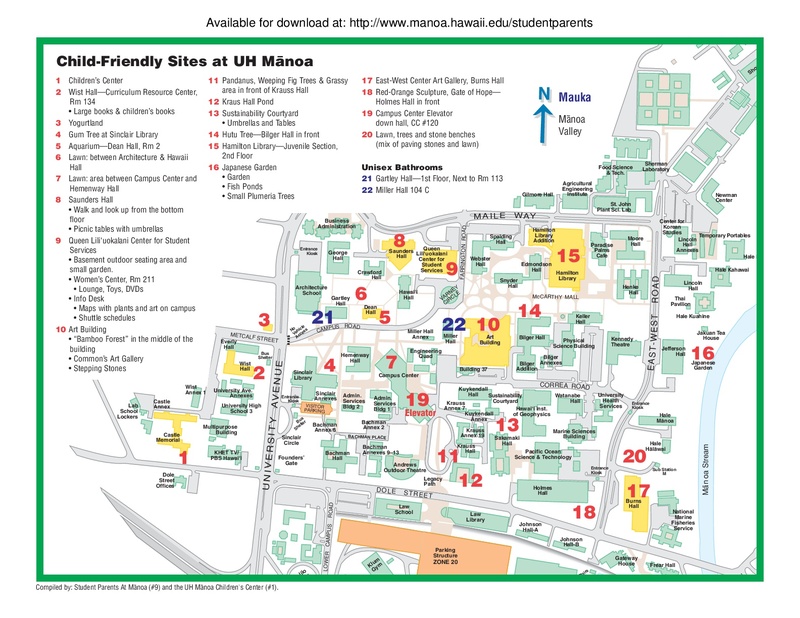 Parking: After hours parking is $6 on campus and thereʻs a parking lot behind the building (see parking map below). QLC is marked in Yellow & Red 9. Limited no cost street parking may be available as well. MAP: Download the PDF version of map here. This entry was posted in Events on August 23, 2016 by srsupport3. This entry was posted in Events on August 22, 2016 by srsupport3. 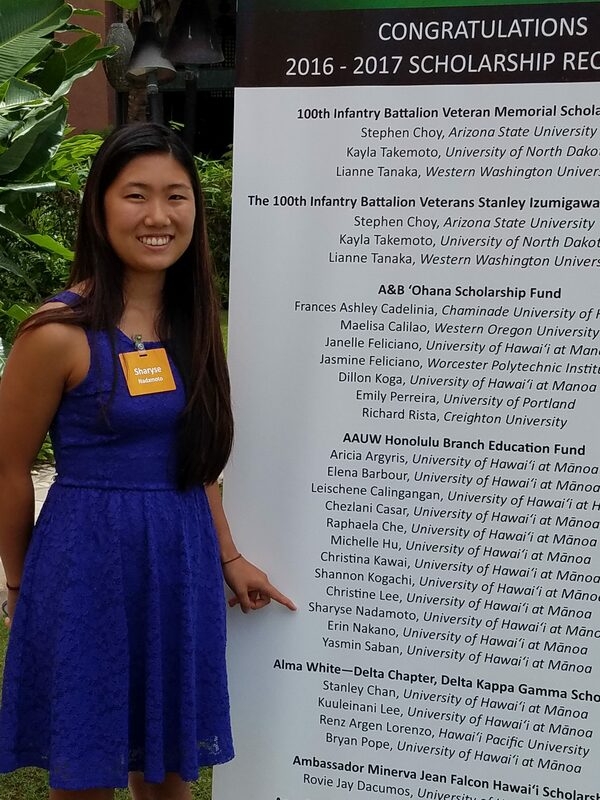 Join AAUW Honolulu Branch in celebration of our 2016 Scholarship Winners! This year’s celebration marks the 25th anniversary of the Tweet Coleman Aviation Scholarship! This entry was posted in Events on August 1, 2016 by srsupport3. 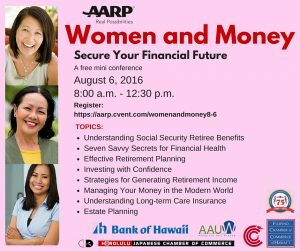 AARP Hawaii is hosting a free conference for women in collaboration with community partners. We’d appreciate it if you could let the women in your life know about the event. It is particularly geared toward women age 40-65 but may be of interest to women of all ages. Attached please find a flier and facebook post that can be used to promote the event. On average, women live longer, make less money, and leave work more often to care for children and parents. Learn how to address these unique challenges. Join other women in a supportive learning environment. Get information to make smart, fact based financial decisions to plan your future. Time : 8 a.m. to 12:30 p.m.
Community Partners: AAUW, Bank of Hawaii, Honolulu Japanese Chamber of Commerce, Chinese Chamber of Commerce of Hawaii, Filipino Chamber of Commerce of Hawaii, and the Korean Chamber of Commerce. This entry was posted in Events on June 16, 2016 by srsupport3.